We came in contact with our first Portuguese Water Dog in 1998. We liked the breed and purchase Sao in 1999, followed by two more females Vira in 2000 and Crimson in 2001. We kept Crimson’s pup Larico in 2002, then bought a male puppy named Francisco in 2003. In 2004 we bought Lirica. We love the breed and think that everyone should have one! 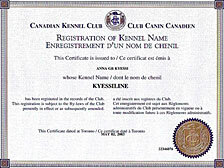 Portuguese Water Dogs love water, are very good with children, and are not aggressive. They make a good family dog, easily trained in obedience, are energized and very adoptable to a new home. Males weigh between 45 – 60 pounds and are between 19 and 23 inches in height. Females weigh between 35 – 50 pounds and are between 17 and 21 inches in height. The non-shedding, non allergenic coat may be either wavy or curly. They have a variety of colors: black, black with white, brown, brown with white, and white. 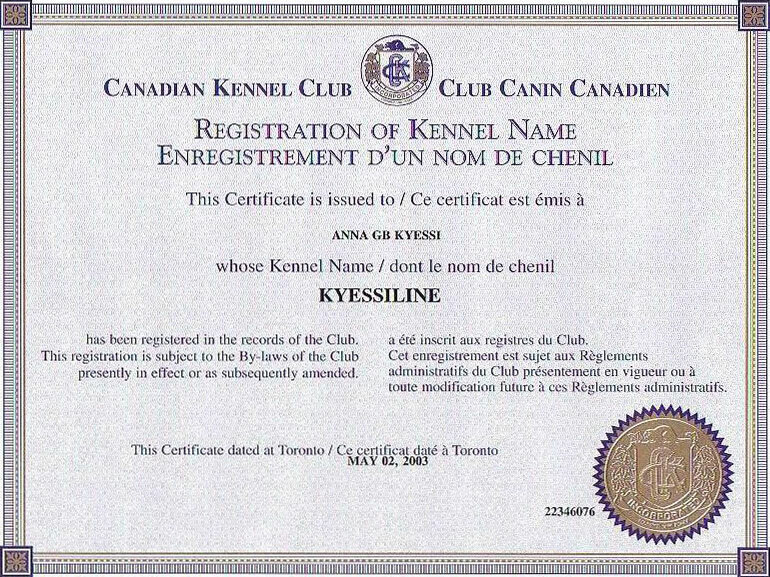 Please browse through our collection of Purebred Portuguese Water Dogs, and if you have any questions or would like your very own perfect pet, then call us at (613) 674-5580 or email Anna Kyessi.